This entry was posted on February 10, 2014 at 12:04 am and is filed under School Rules. You can follow any responses to this entry through the RSS 2.0 feed. You can leave a response, or trackback from your own site. Agreed! It’s like the old maxim of getting kids to read by banning books; a rule contravening something will only work to make it more appealing! So much of what is called education today is nothing more than shoving junk down children’s throats. Why do teachers do it? Because their superiors do it to them. This is not education. Have you ever watched a goose feeding? It’s fossicking about here and there in the grass and in the water; in it’s environment, looking for sustenance. When it finds something edible it very soon takes it into its bill and swallows it. Have you ever watched a goose being force fed? Somebody puts a funnel in the bird’s beak and pushes in as much fattening food as possible in order for it to develop a fatty liver. Finally the bird is killed so its liver can be made into pâté. I hated school. Not all my peers felt the same way. I found it restrictive and when I developed an interest in something I was prevented from pursuing it in the classroom because of the strictures of the syllabus. I had to find out more for myself. When people talk about raising standards, what do they mean? Usually they mean that children should be given more advanced learning sooner. I can think of no better way of lowering standards because increasingly children are given material beyond their cognitive capacity to deal with and are being set up to fail. 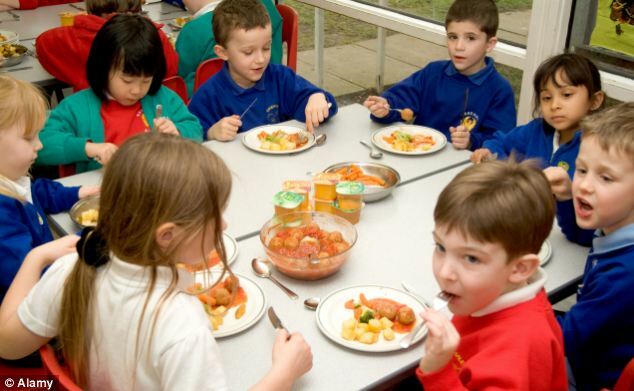 In their early years children are given easily digested food and as they grow and develop more complex foods are added. What we are in danger of doing in education is giving children too much cognitively indigestible material and not enough time to digest it properly so that at some point there is a huge epidemic of cognitive indigestion, at which point we begin to see increasing disengagement and dropping out. Am I wrong? Humans do not come in standard shapes and sizes, neither are they standardised in the natural, cognitive realm. Is it any wonder that children hate school? And by the way; the approach to children’s eating habits seems to mimic the current approach to learning.